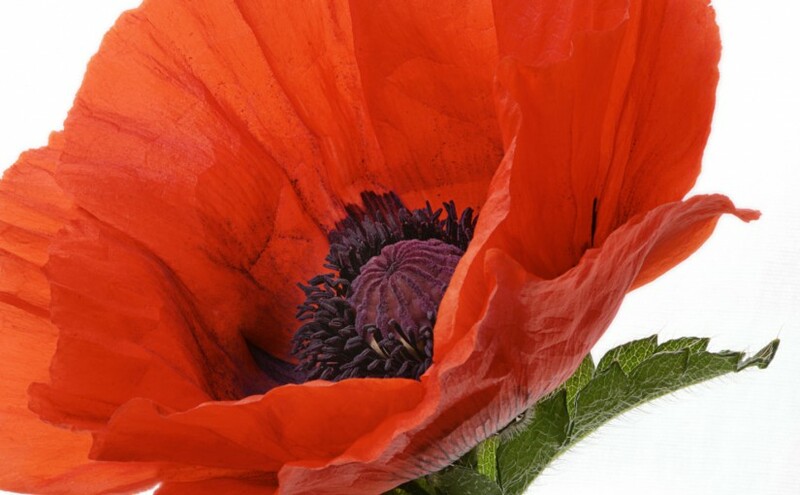 Red poppies are worn on Memorial Day to honor people who have given their lives to protect the freedom of the citizens of the United States. Not only that, but the VFW sells the paper “Buddy Poppy” to help veterans and their widows, widowers and orphans. 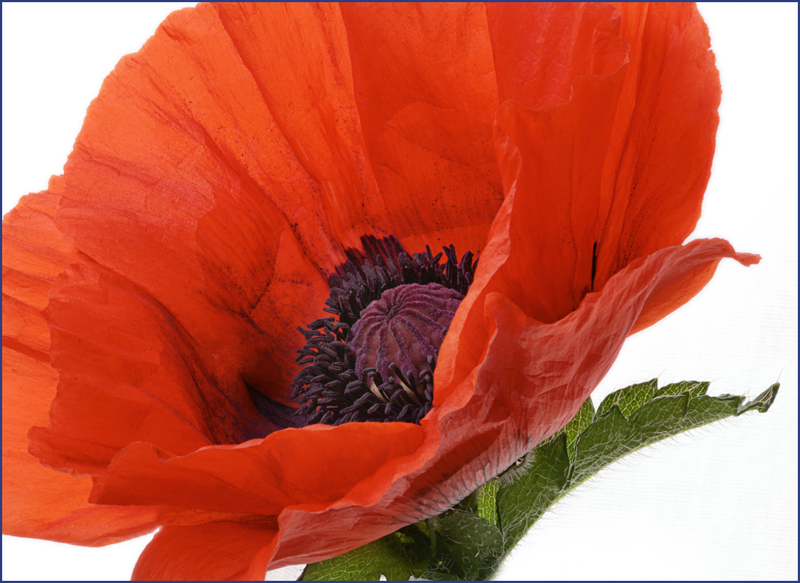 This tradition began with the inspiration from this poem written by Colonel John McCrae. For more details see this link to the US Department of Veterans Affairs. This link to USMemorialDay.org credits Moina Michael as the first to wear and sell the poppy for remembrance. She also wrote a poem reply the above poem. To me poppies are very beautiful, delicate and intriguing flowers. Flowers are some of my favorite photography subjects too. My gardening skills aren’t great though. Luckily I know people who have an incredible green thumb and are gracious enough to let me wander aimlessly around their yard for a day trying to capture all the beauty that I see. One of my neighbors enjoys gardening and camping, so she needs someone with special watering skills like me. HA! I can keep plants alive for 2-3 days – no problem. Being Memorial Day weekend it is their first trip this year, so I got a special treat when I went into their back yard for the first time this season. My two small “hose assistants” wandered back there first and came back quickly to say “Mommy, it is BEAUTIFUL back there!” I was surprised by many more flowers than last year. Of course I wanted to just run back to my house and grab my camera, but I had a job to do first! While I was watering I was thinking about how to capture all the different flowers and it seemed like I could have a pretty cool collection of images. Of course, I would also want to share those images with you here. Then my mind wandered to the other gardens I have been invited to photograph and it gave me a great idea to feature these gardens here. So look for those features coming up soon. alter in Photoshop. Does it look convincing to you? My watering stipend was permission to cut one of those babies. When I asked, she knew my plan. “You are going to take pictures, aren’t you?” I wanted to get that flower inside out of the breeze and with lighting I could completely control. These are the things that excite me. The best part is she is also going to give me a seed pod so next year I will have some of my own! In fact, many of the flowers and plants in my yard were given to me by her. Thank you, Marley for the inspiration that blooms every year. Happy Memorial Day to you all! Previous Previous post: Remove Sticky Sticker Residue from Fabric FAST!